No need to worry or stress over the security of the contents of your packages. 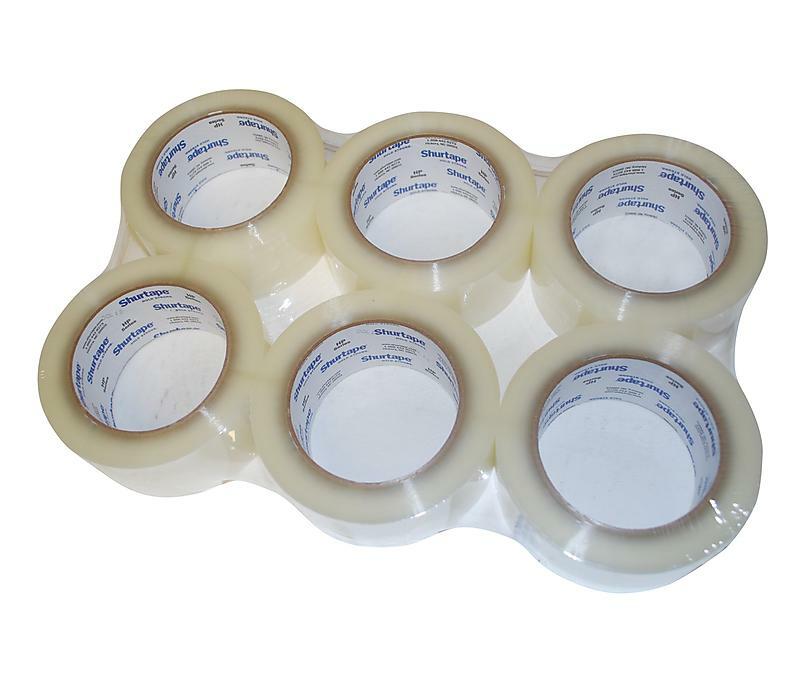 This package of 6 rolls is sturdy and durable yet inexpensive. Don’t get caught in the middle of your move without enough supplies.